Description: This by far was the highlight of my trip to Tanzania. I giant hippo party which was super VIP. But I knew exactly how to get in. Something they couldn't resist. 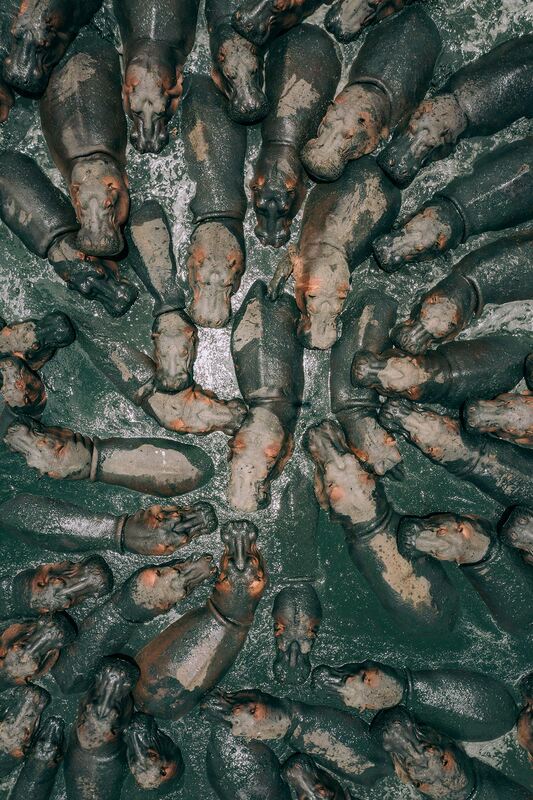 A game of Hungry Hungry Hippos!